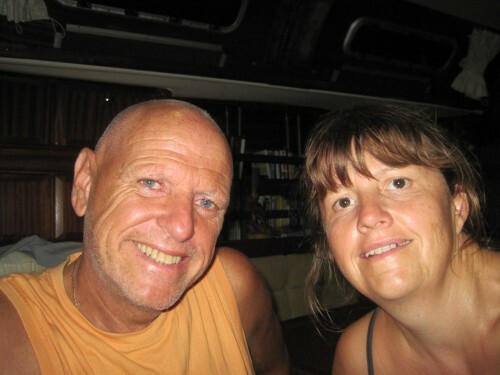 Marie and I have just published our new website for our ongoing sailing circumnavigation. We’d like to keep those of you who wish to follow our round-the-world adventure more regularly updated. There is lots more information and photo images but the prime reason for the change is to allow us easier access to amend and update our site from more remote locations when internet access isn’t so good.